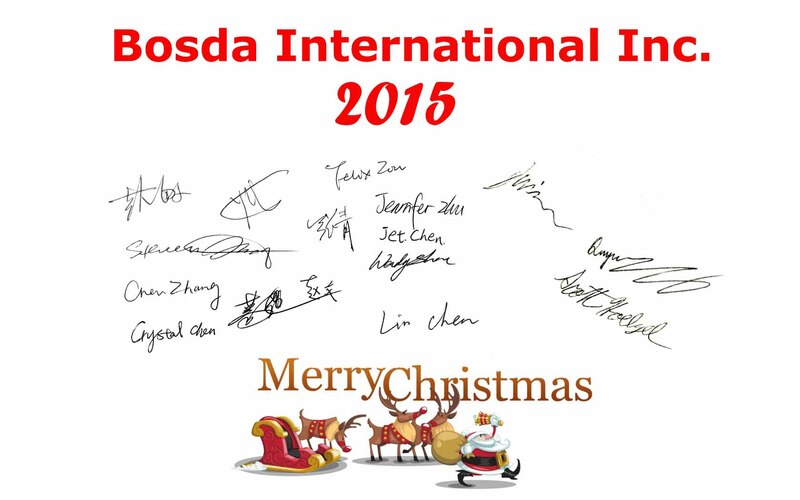 At Bosda, we are more than just co-workers – we are a family. We value integrity, respect and loyalty in the workplace and in the friendship we have with one another. We want to share with our audience these #flashback Christmas Cards from 2015, because for us, our customers, suppliers and friends globally are our family as well. This entry was posted in Bosda-ers. Bookmark the permalink.